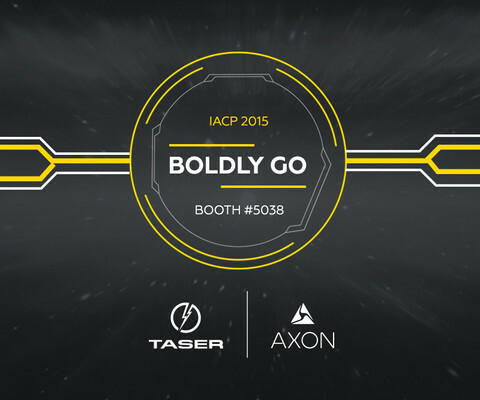 This is part two of a five-part series highlighting what TASER's thought leaders are most looking forward to at IACP. In this post, Mike Dzezinski, TASER's Training Manager, shares his session recommendations. TASER is committed to protecting life and to protecting truth. Making the bullet obsolete is on our agenda. Our weapons have saved countless lives — a fact not lost on me when I'm out there training law enforcement officials how to properly use our products. Our work matters. As a former law enforcement officer, IACP excites me because it offers thought leaders the opportunity to come together to discuss strategies for tackling major community issues. So this IACP, I'm interested in the “Police Enforcement Against Gun Violence” session on Tuesday morning. We need to be forward-thinking when it comes to devising strategies to reduce gun violence. Being proactive is key. Would our TASER devices become as ubiquitous as they are today without hard work and persistence? On that note, I'll also recommend the “Challenges of Policing Into the Future” panel on Monday afternoon. Not to be a downer, but having that forward-thinking initiative is hard to sustain. Guessing what will happen in the world in a month, let alone years, is difficult. This session should offer participants a glimpse of what problems await law enforcement agencies in the future and how to prepare for what's to come. It should put issues on your radar that you've never even considered. That's why IACP is awesome. Enjoy it, everyone!